Welcome to the home of Estrella Catarina! 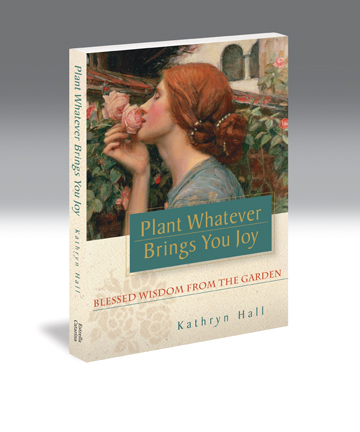 Here you can learn more about gardening blogger Kathryn Hall’s popular book Plant Whatever Brings You Joy: Blessed Wisdom from the Garden. 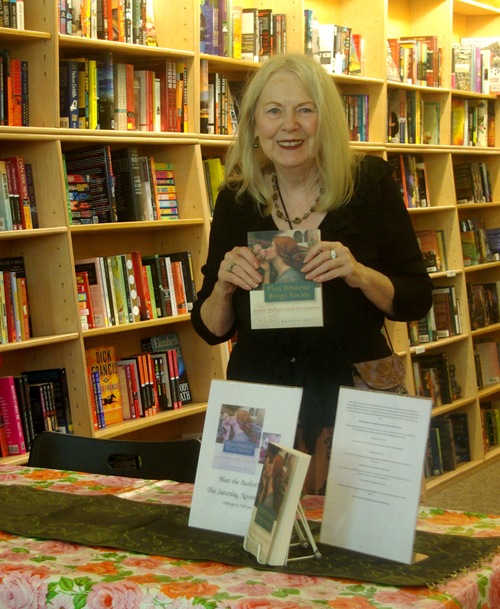 “I love depth and wisdom of this beautiful book. It brings back the joy and discovery of A Gift from the Sea by Anne Morrow Lindbergh that I read in my twenties. My own cherished copy is dog-eared, marked with stars and hearts, and resides on my ‘Favorites Bookshelf'”. 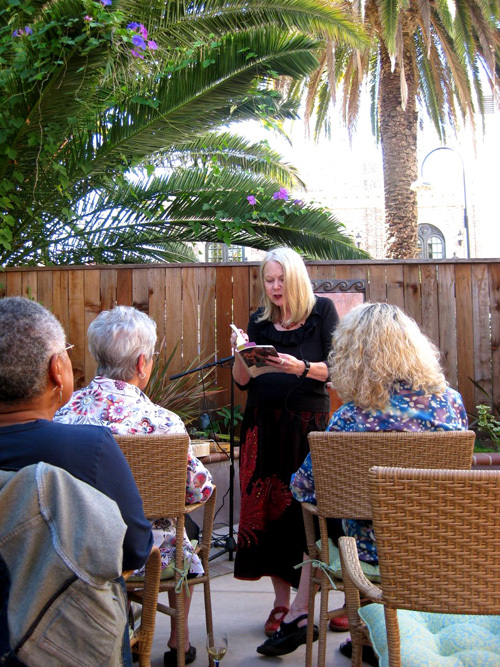 “ Through metaphor and story, Kathryn Hall calls forth images of what it means to cultivate our inner garden. This revealing collection sheds light on the soul’s yearning for beauty, joy, and meaning wherever you are. 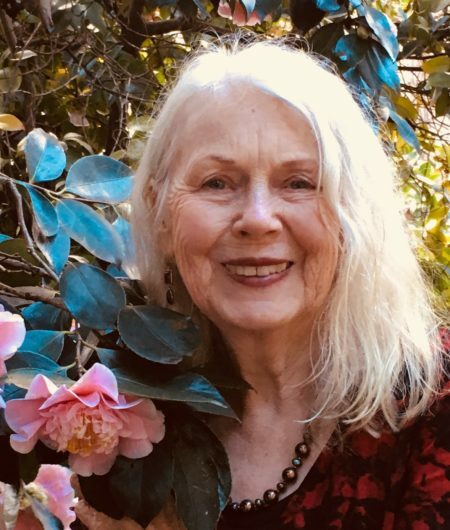 “[Hall’s] latest offering comes to us garden lovers in the form of a book: Plant Whatever Brings You Joy which encapsulates Hall’s “blessed wisdom from the garden” — culling over twenty years of horticultural experience into 52 life lessons. Each lesson is brought to life with meaningful and touching observances of the author’s own time in, and out of, the garden. TO VIEW THE BOOK TRAILER FOR PLANT WHATEVER BRINGS YOU JOY, PLEASE CLICK HERE! To order your copy of Plant Whatever Brings You Joy, or to see a list of shops and online sources now carrying Kathryn’s book, click here. 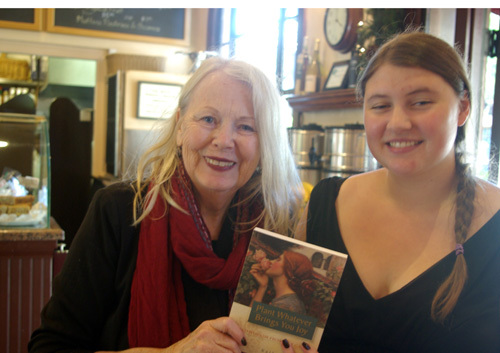 Kathryn, we attended your book signing at Reader’s Books in Sonoma on Saturday. Not only did I enjoy that most beautiful day, but “Plant Whatever Brings You Joy” is now a part of the very special books that sit on my bedside table…awaiting me each day & night. What absolute delicious treats your lovely, insightful words, stories, experiences, musings are…! I’ve now just discovered your blog…talk about a Treasure Trove! Thank you! See the many 5-star reviews that readers are posting on Amazon! Clickity.